We welcome you and your child/children to Temple Beth Am Religious School. Our school continues to thrive and grow. Experience the advantage of a Temple Beth Am religious education! At Temple Beth Am, we make learning an educational playground – providing the balanced blend of formal and informal Jewish education, social and community involvement, positive role modeling and a creative approach to education that engages all children and their families in active and life-long Jewish learning. 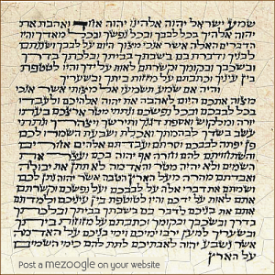 While much of the teaching is done in a group setting, at Temple Beth Am, we also are extraordinarily proud of our personalized approach and differential learning philosophy. This means that each child is continuously assessed and monitored for progress in a non-threatening manner to ensure they receive the personal attention they deserve. Our children can learn at their own speed based on their unique abilities and situation. Through the years, the lessons become more sophisticated and more complex so that students learn and then re-learn the essential characteristics of Jewish life, with plenty of time allowed for personal reflection on their responsibilities as maturing Jewish youth. Confirmation class covers a variety of relevant, thought-provoking, and sometimes controversial topics, encouraging the teenagers to consider some of life’s greatest challenges from a Jewish perspective. 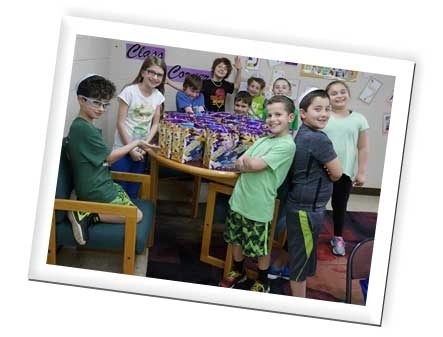 The children who are educated at Temple Beth Am learn the basics, but as importantly, they also learn what it is to be a mensch, demonstrating compassion. They participate in regular acts of tzedakah, giving money, food and clothing and are rewarded for their kindness. When the class’ philanthropy reaches certain goals, they celebrate with a game, a special break or other treats. They volunteer for the community inside the walls of the Temple as well as outside, such as visiting a nursing home while learning the importance of gemilut chasadim, “giving of themselves.” They earn tickets that can be redeemed for prizes by performing a mitzvah, practicing Hebrew reading/chanting and participating in active class discussions. Teachers and parents are partners as well as role models, showing the children the value of being a good person. At Temple Beth Am, we understand that much of what our children absorb takes place beyond the formal processes, which is why we have built so many exciting nontraditional educational experiences into our program. Our children tell us they want to come to religious school because they have “fun.” They like having their own student prayer booklets to use in conjunction with prayers chanted by the Cantor on the Temple’s website. They like downloading prayers onto their iPhone and iPod, and they enjoy the convenience of having the prayers available on MP3 players. Students also like getting out into the community on volunteer days; conducting services during their grade level programs; the enrichment and extra help offered in our learning center; socializing with other Jewish children; and they enjoy the continuous interaction with our Rabbi, Cantor and Education Director. Rarely is a team of clergy so hands-on within the religious school program, but at Temple Beth Am, Rabbi Steven Mills and Cantor Inna Serebro-Litvak take a deep, personal interest in each and every child’s Jewish education. 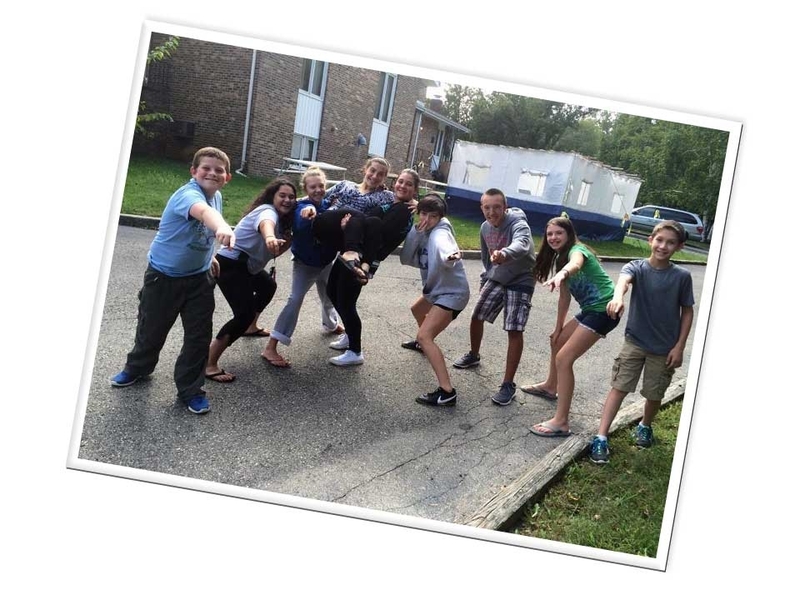 All of our Religious School students are automatically members of our Temple’s Youth Group, adding a purely social element to help create lifelong relationships with other Jews. We hope you will want to know more about our passion for teaching our children about Judaism and our commitment to creating a distinctive religious school experience. Find out what it can mean for your children and your family. Please call us today for a tour or to arrange a private interview.